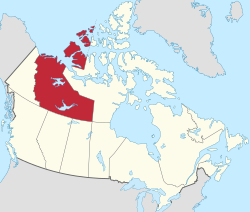 ↑ "What is the official motto of the Northwest Territories?". Assembly.gov.nt.ca. Retrieved February 22, 2011. ↑ Northern News Services. "New commissioner sworn in". Nnsl.com. Retrieved February 22, 2011.